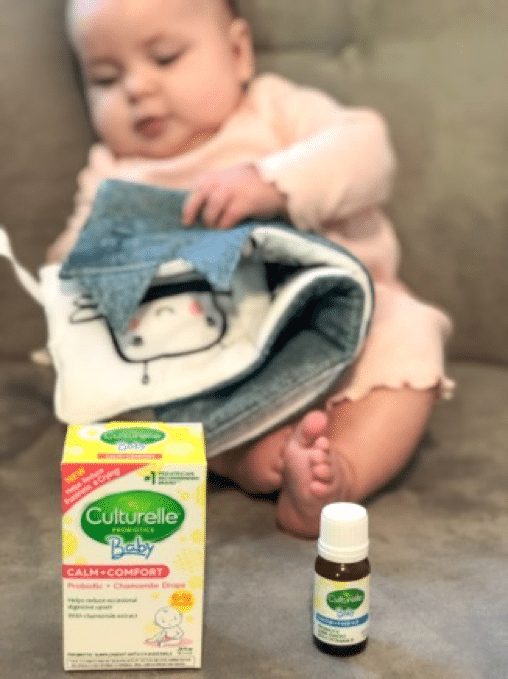 This post is sponsored by Culturelle® Baby. All thoughts and opinions are my own. Thank you for helping me support the brands I use and love. Baby Rebecca is 5 months old! It’s hard to believe that we’ve had our sweet girl here that long. The early days with her were very difficult as most of you know. From her being three weeks early to her week-long NICU stay, things were highly stressful for our family. During her time in the NICU, all we were focused on was getting her healthy and getting her home with us. After she came home, we all had some adjusting to do. With a toddler and a baby who had just gone through a TON medically, we were all a bit on edge. Thankfully, we have settled into somewhat of a routine and we are learning to adjust to life at home with our NICU graduate! One Day At A Time Is Our Motto. In those early days with a newborn, all parents can relate to this sentiment. Sometimes, you are just taking it minute by minute. Surviving on coffee and dry shampoo. With a NICU baby, it truly is the same. I went through a lot of anxiety at first, checking on her every hour and worrying about my milk supply constantly. Now that both her sleep and my milk supply have leveled out a bit, we are getting to enjoy each day a bit more! Taking Time To Get To Know Our NICU Baby. One thing that I really mourned at first after we had Rebecca, was the loss of a normal birth experience. We didn’t get to have her in our room after she was born, I left the hospital without a baby in my arms. It was TOUGH! In a normal experience, you would spend those early days getting to know your baby and their sweet personality. For us, we spend hours driving back and forth to see her. I spent hours pumping drops of milk for her. Then, when we were with her, we sat by her bedside in the NICU only allowed to touch her at certain times (NICU babies need a ton of rest to heal). When we brought her home, I felt like I didn’t know her at all and felt sort of like “who is this tiny little baby”? With the gap between giving birth to her and getting to hold her/bring her home, it was a bit difficult. However, we have spent time getting to know her and her sweet personality. She’s a perfect fit in our family! Celebrating Each Milestone. When you’re in the NICU, each ‘small milestone’ can be huge! 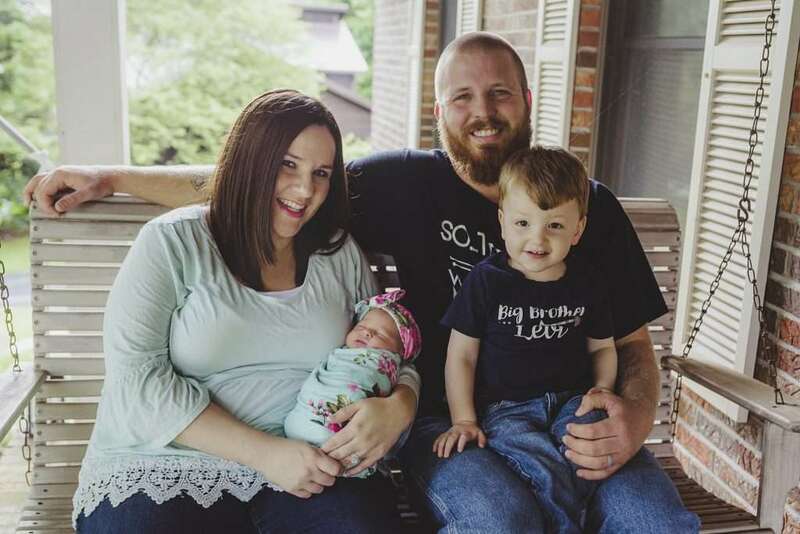 The first time they latch, the first time they eat from a bottle, the first time they open their eyes and look at you (this was one that I remember with Rebecca very vividly)…each of those “small things” are huge victories for NICU families. 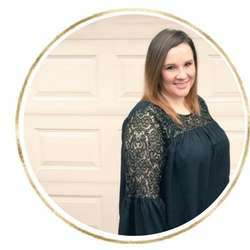 We went through such a difficult time with Rebecca, that in trying to remain positive, we decided to focus on each small victory and positive step rather than dwell on everything that was bad. We still have that same mentality! Rebecca is growing and developing so well. Each milestone, even if it is seemingly small, reminds me of how far we have come and how much of a fighter our strong girl is. 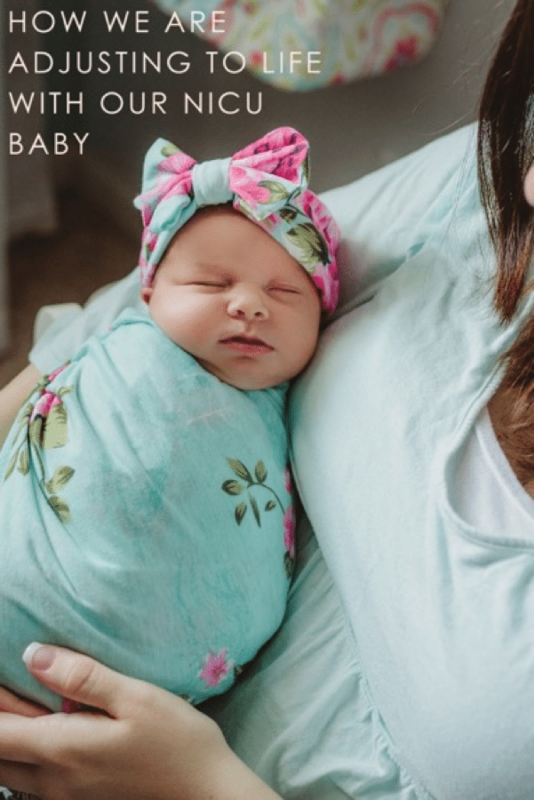 From each month that she grows to her first smile and ‘roll over’, this momma is choosing to celebrate! 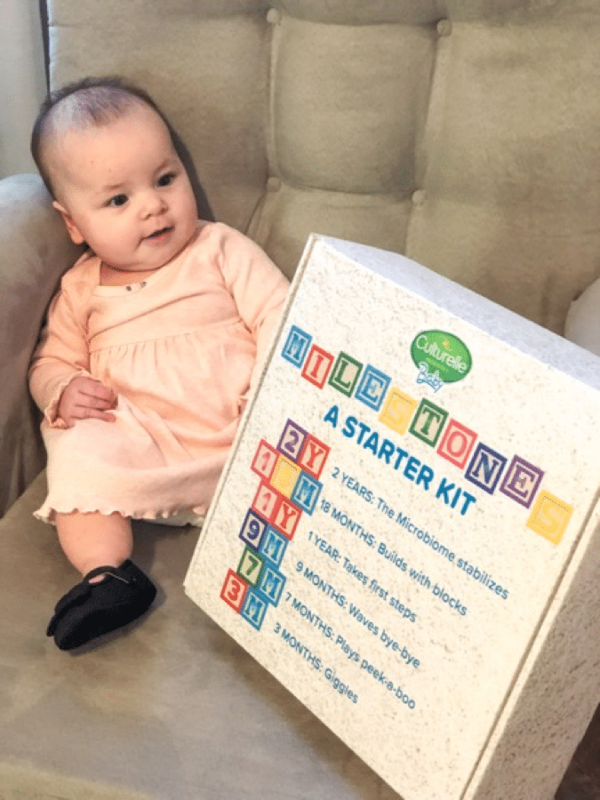 Culturelle® Baby is also celebrating new milestones with all parents through their #NewParentWin giveaway. 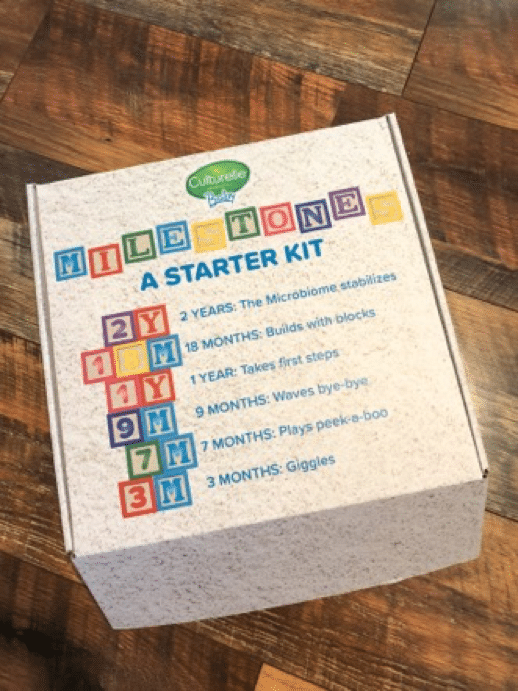 The giveaway will last four weeks and winners will receive a Microbiome Milestone Box full of fun goodies to celebrate your sweet baby’s milestones! 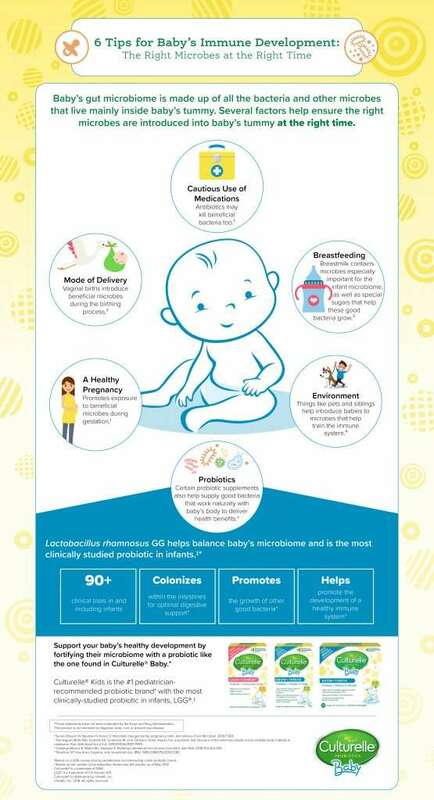 Not only is Culturelle® Baby giving back to new parents, but they also have created amazing probiotics that help to supply the ‘good bacteria’ to your baby’s body. * I personally love that you can purchase their probiotics on Amazon (mom win!). 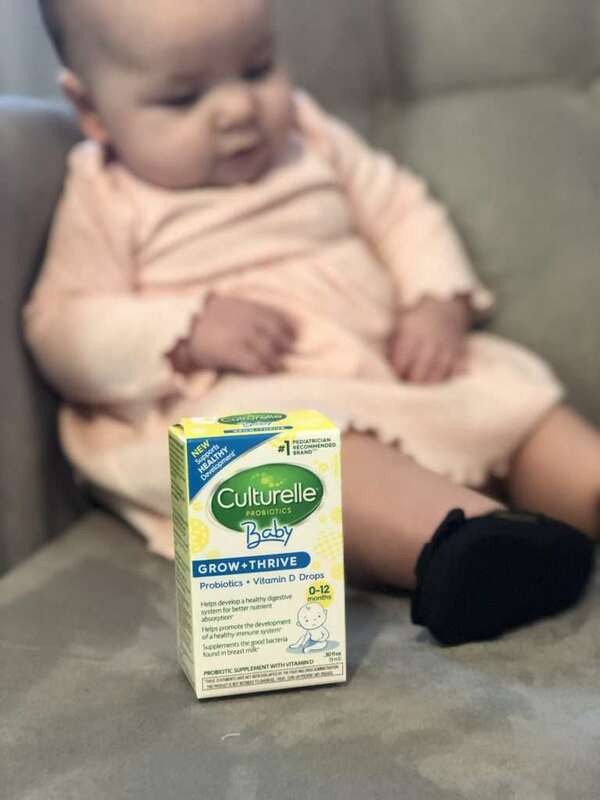 The Culturelle® Grow + Thrive is my favorite product for Rebecca. It helps to support a healthy immune system* which we ALL know is needed this time of year! 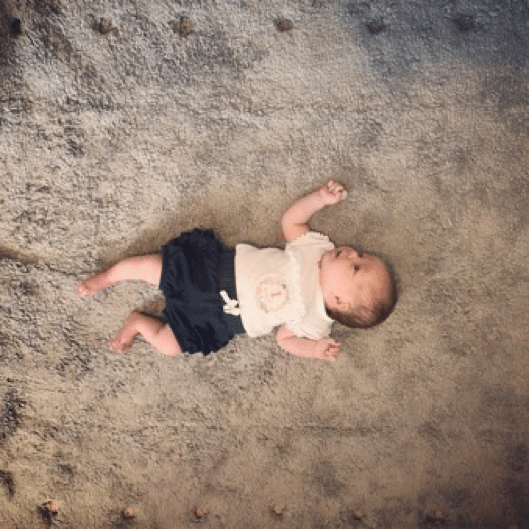 How do you celebrate your baby’s milestones? I’d love to hear! Leave me a comment below or send me an email! This is a sponsored post written by me on behalf of Culturelle®.